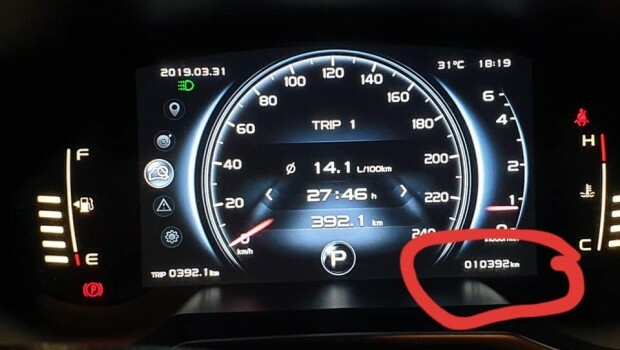 It seems that the Proton X70 SUV has an odometer issue. Nothing major for X70 owners to be worried about. 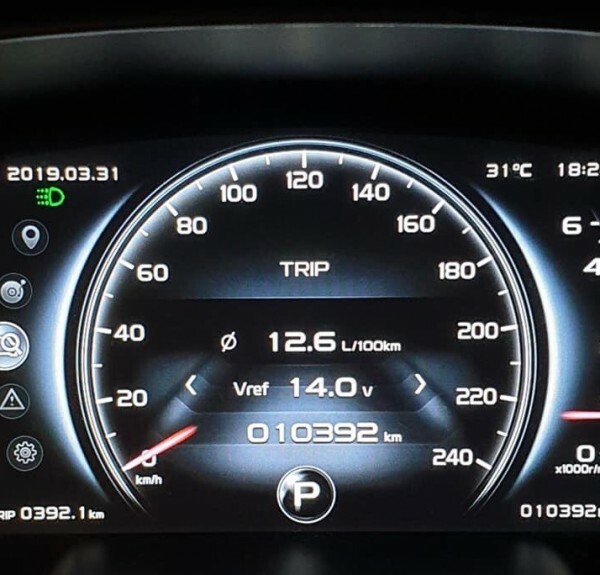 A Proton X70 owner from DNAS Automotive Technologies recently shared with www.dsf.my his experience with his faulty odometer which happened after his first service. “Went to Proton COE this morning. They simulated the matter and concluded that the possible cause was human error after the 1st service i.e. supposedly input the next service mileage but may have accidentally input the figure into the current mileage. As the odometer cannot be recalibrated, Proton will replace a new odometer when the vehicle is in for 10k service (shown as 20k on my current unit LOL!!) . . .with no charge. This is a very good tip for all Proton X70 owners to take note as to prevent an issue with the service center in the future.